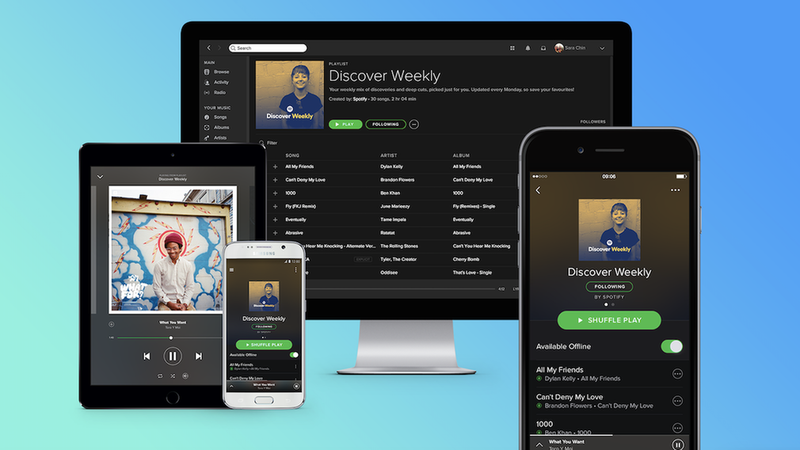 Spotify is launching a self-serve ad platform called Spotify Ad Studio, the first of its kind in the audio industry. The platform will make it easier for small and medium-size businesses to access tools to create audio ads, target them to the correct people and manage ad campaigns and budgets. For now, it's only available in the U.S. and is in beta. Big picture: Google and Facebook have been using self-serve ad portals for years to make their ad inventory more accessible to smaller advertisers that often don't have the budget or capacity to hire agencies to execute ad campaigns for them. While companies like Snapchat and Twitter have also joined the self-serve bandwagon, no such feature has been available on any audio platform until now.